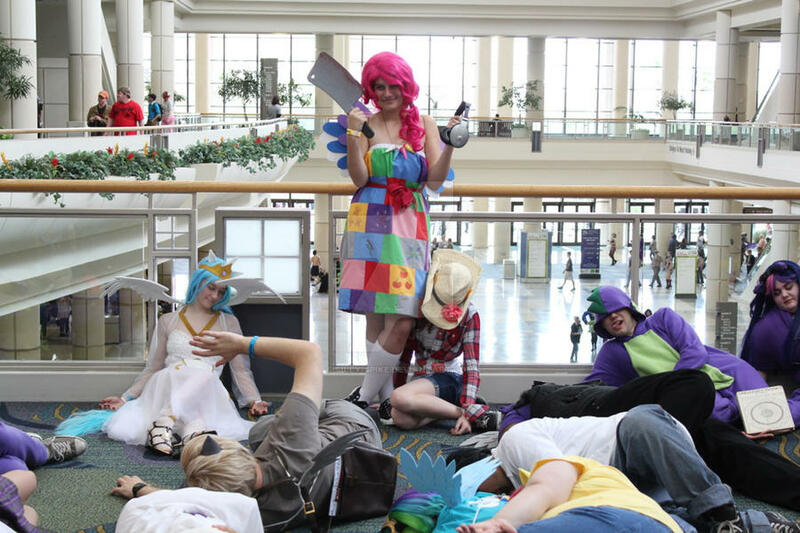 1: Pinkie killed Celestia? 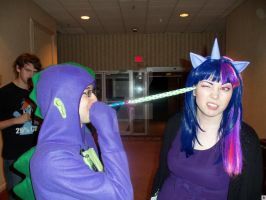 I thought that alicorns can not be murdered by a meat cleaver. 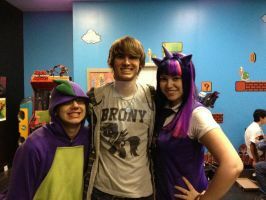 2: Why is Celestia smiling? And bonus question: I'm not good at English. Do you understand my question? There should be Cupcake meets, it would be great. 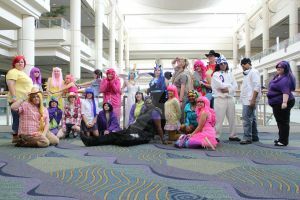 I don't suppose you know who the Pinkie Pie cosplayer is do you? lolz im on her leg!! !